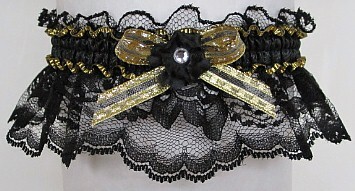 Take Center Stage. 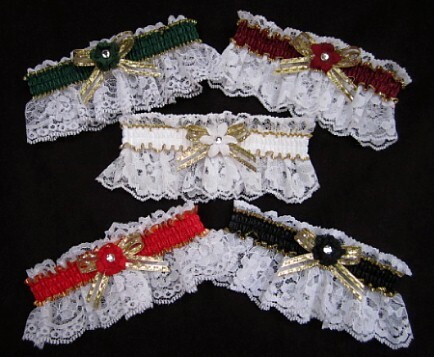 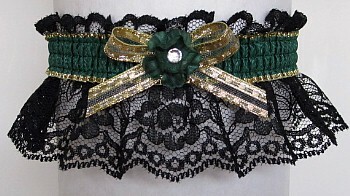 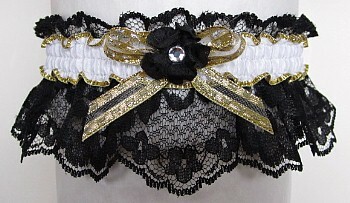 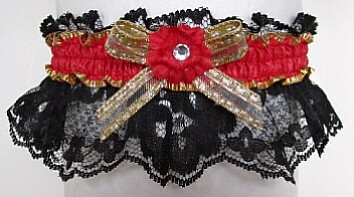 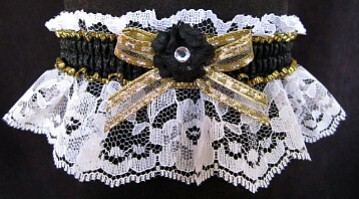 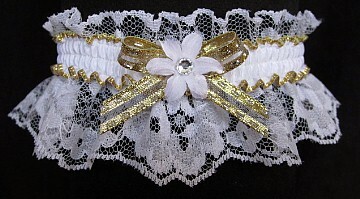 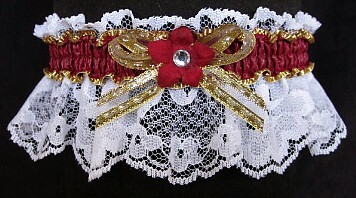 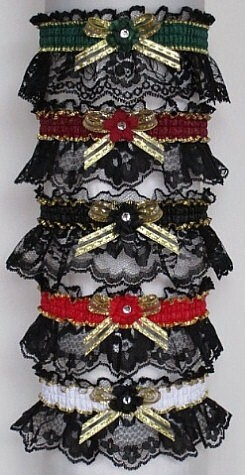 Colored Moiré Fancy Bands™ Garters w/ Gold edge on white lace & Heart or Love charm attached. 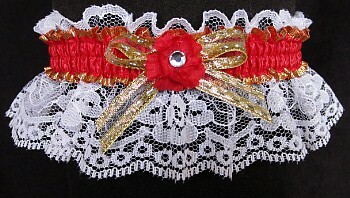 Prom Bridal Wedding Fashion or Valentine. 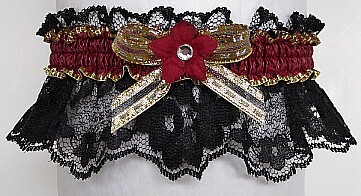 Moiré Hot Red and Gold Wedding Garter - Forest Green and Gold Wedding Garter - Burgundy Wine and Gold Wedding Garter - Black and White and Gold Wedding Garter - White and Gold Wedding Garter - Fancy Bands™ Garters on White Lace - Wedding Bridal Prom Garters.